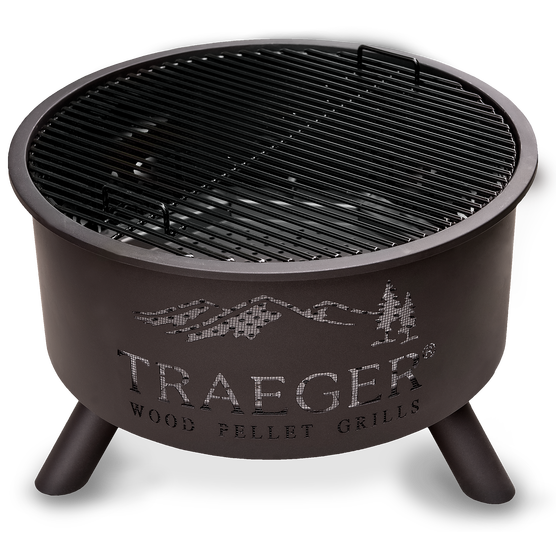 A stylish patio centerpiece, the Traeger Outdoor Fire Pit is a great reason to gather together. 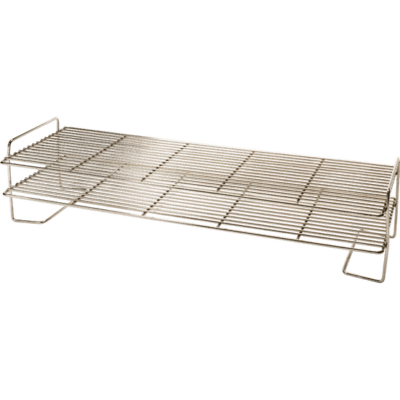 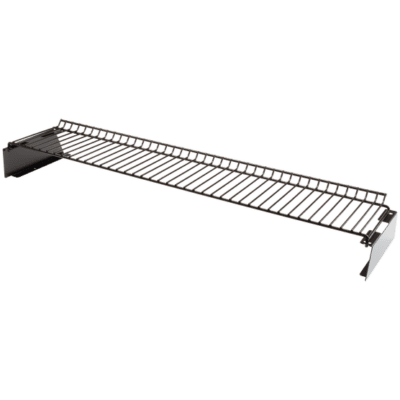 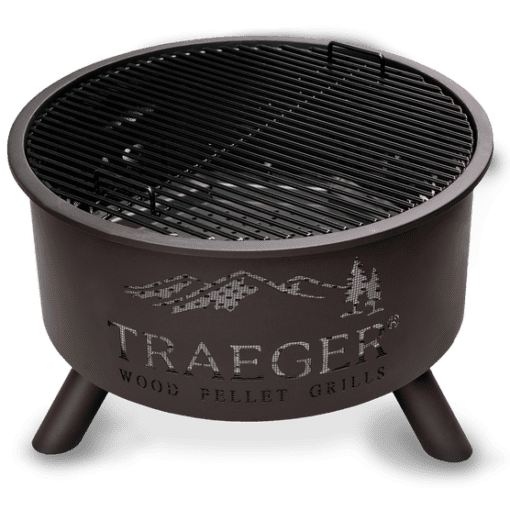 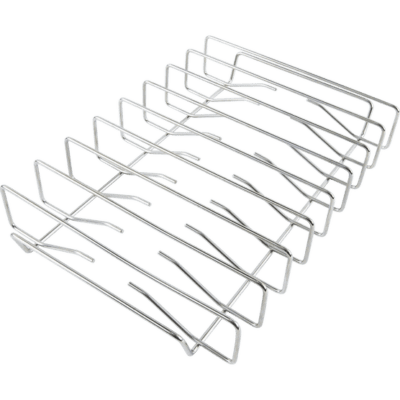 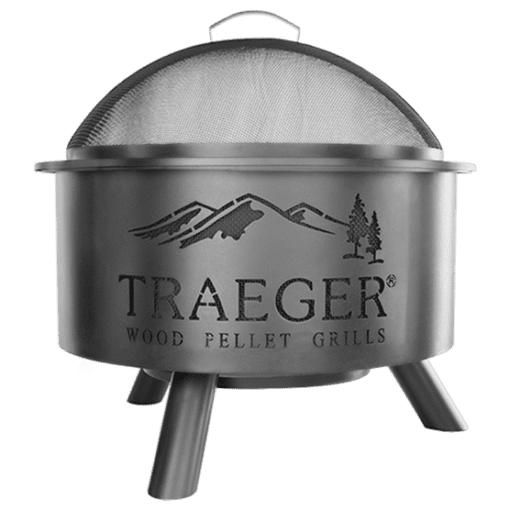 It can use the same 100% hardwood pellets as our grills or regular firewood, has a porcelain grill grate, and mesh lid for safely roasting marshmallows with the kids. 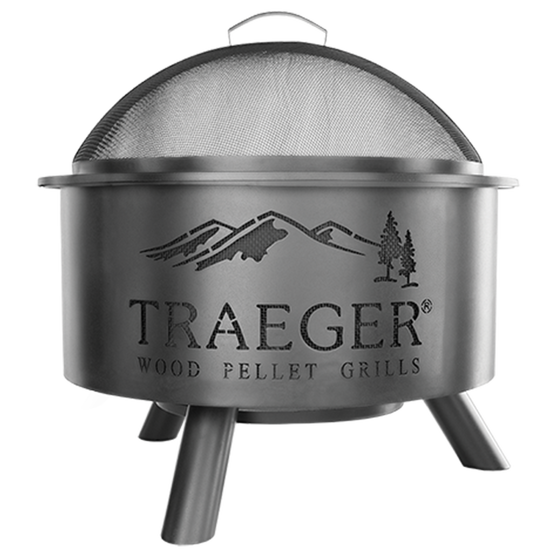 You’ll be able to admire the fire through the Traeger logo side cut-outs while keeping warm and cozy—Traeger style.